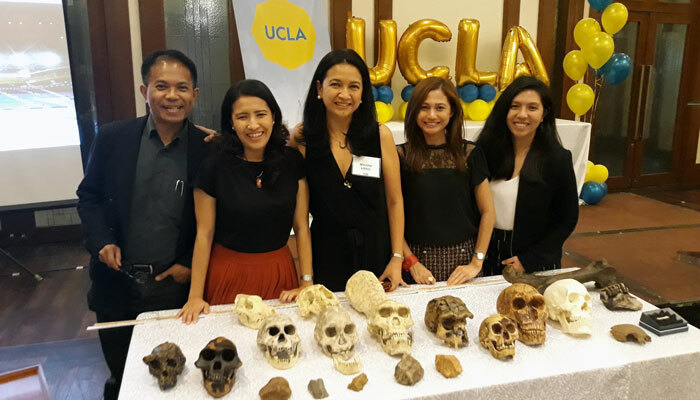 As a 21st-century global university, UCLA is committed to fulfilling its mission of teaching, research, and service through innovative international partnerships. 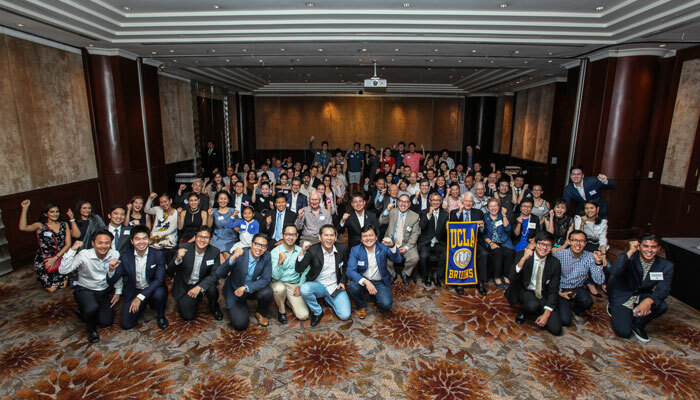 The UCLA Global Forum initiative builds on this global mission by offering UCLA alumni, students, parents, and friends worldwide opportunities to network, receive campus updates, and learn about compelling issues of global and local relevance. 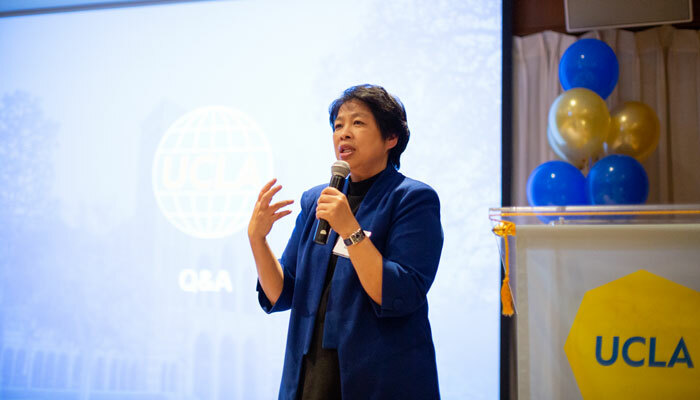 At the same time, these events allow university leaders to deepen ties with UCLA alumni and institutional partners, recruit top students and faculty, and reach out to supporters on behalf of all UCLA divisions and professional schools. Each event in the ongoing series provides a platform where participants can discuss salient topics relating to education, health, the environment, technology, entrepreneurship, and other societal issues. Featured speakers include UCLA and local leaders. For more information on the UCLA Global Forum, contact uclaglobalforum@international.ucla.edu. 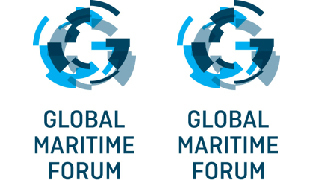 There are no upcoming Global Forums at this time. Please visit our full global events calendar to stay updated. 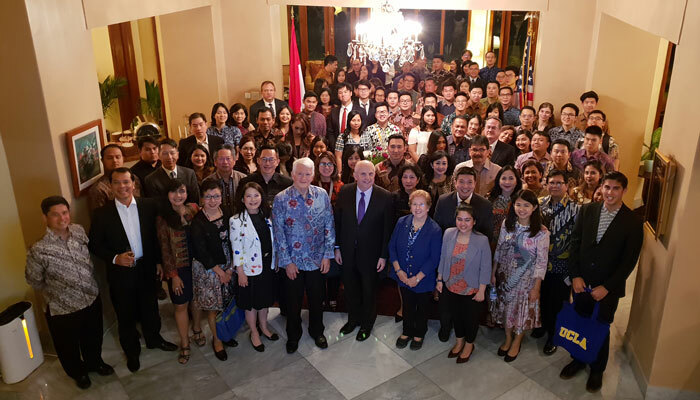 Contest winners will be invited to participate in the Cophenhagen-based NGO's annual summit in Singapore in fall 2019. A U.S.-French initiative will award $10,000 to $20,000 in grants to support U.S. study abroad programs in France. Institutional proposals due May 8, 2019. 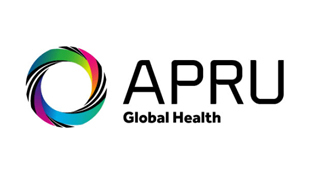 Student Bruins: Register now for a competition that will assign teams of 4-6 students a pressing global health problem. You will have 8 weeks to produce a 10-minute video in English proposing a realistic, well-designed, innovative solution.